Before we get into a justification for Holiday Biscotti's let's define what we are talking about. Is a day set aside by custom or by law on which normal activities, especially business or work, are suspended or reduced. Generally holidays are intended to allow individuals to celebrate or commemorate an event or tradition of cultural or religious significance. 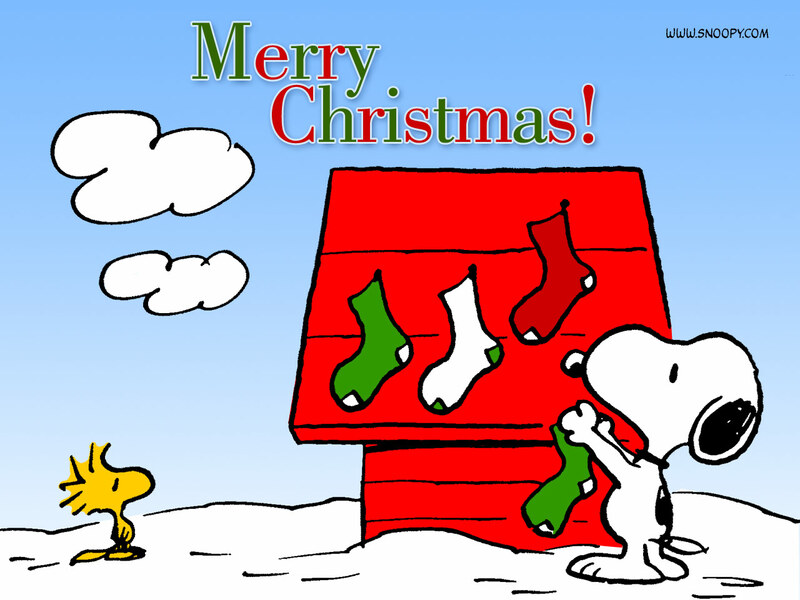 Holidays may be designated by governments, religious institutions, or other groups or organizations. The degree to which normal activities are reduced by a holiday may depend on local laws, customs, the type of job being held or even personal choices. There are different types of holidays, they include: Religious, Northern Hemisphere winter holidays, National holidays, Secular holidays, and Unofficial holidays. 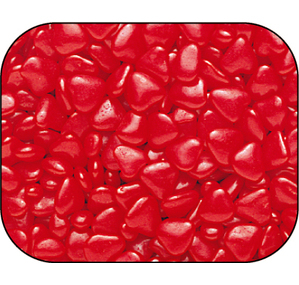 Valentine’s Day......Have you been wondering what to give your loved ones for Valentine's Day? 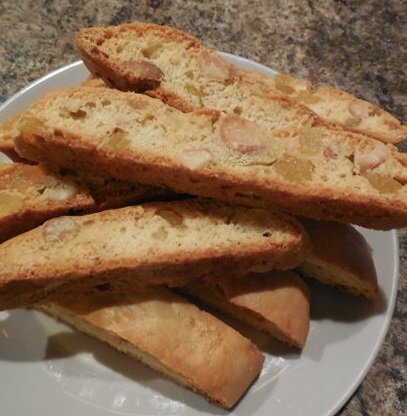 How about homemade Biscotti? It can range from sweet desert biscotti to a savory garlic herb combination that would be perfect with homemade lasagna. Either way they’re a wonderful way to show how much you care. 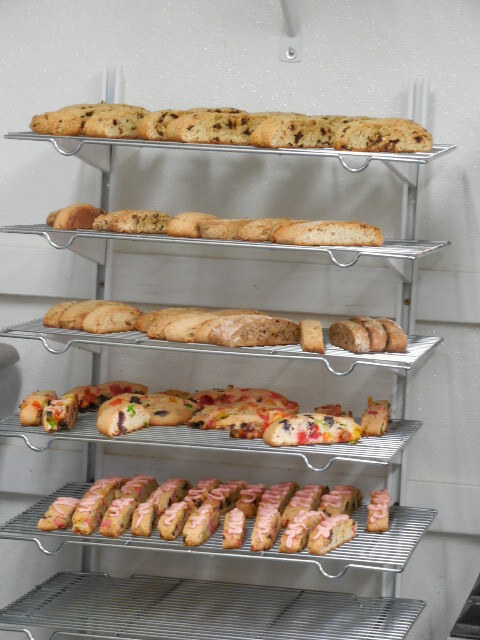 Christmas.....This is the ultimate time for sharing your finest cookies, and what could be better than Christmas Biscotti? Even people who do very little baking the rest of the year often bake a favorite Christmas cookie or two. Baking Holiday Cookies is a great way to resurrect happy childhood memories and keep important traditions alive. Why not start a new tradition that everyone will enjoy while spending some quality time with family or friends. Thanksgiving.....I know what you are thinking. Your mind went straight to the traditional offerings - pumpkin pie, apple pie, cheesecake, and pecan pie. Yes these are all delicious! 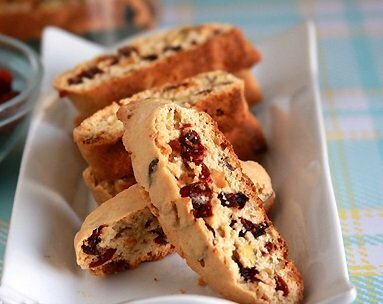 But, there's no good reason to exclude Biscotti from your Thanksgiving dinner celebration. 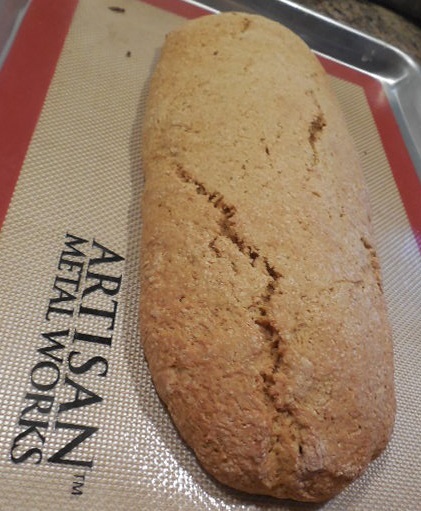 There might never be such thing as traditional Thanksgiving Biscotti but the flavors of Autumn, cranberries, pumpkin, maple, apples, and pecans, are excellent for making flavor packed Biscotti. Who know there might even be one that could be dipped in turkey gravy? St Patrick’s Day....Saint Patrick's Day, while not a legal holiday anywhere in the United States, is nonetheless widely celebrated throughout the country. 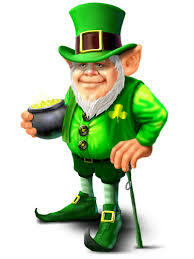 It is observed as a celebration of Irish and Irish American culture. Celebrations include prominent displays of the color green, eating and drinking, religious observances, and numerous parades. 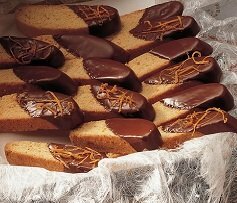 So why not a biscotti to celebrate the day! More recipes to come, check back as it comes closer to the Holiday!